Are you willing to do some "HOME" work? 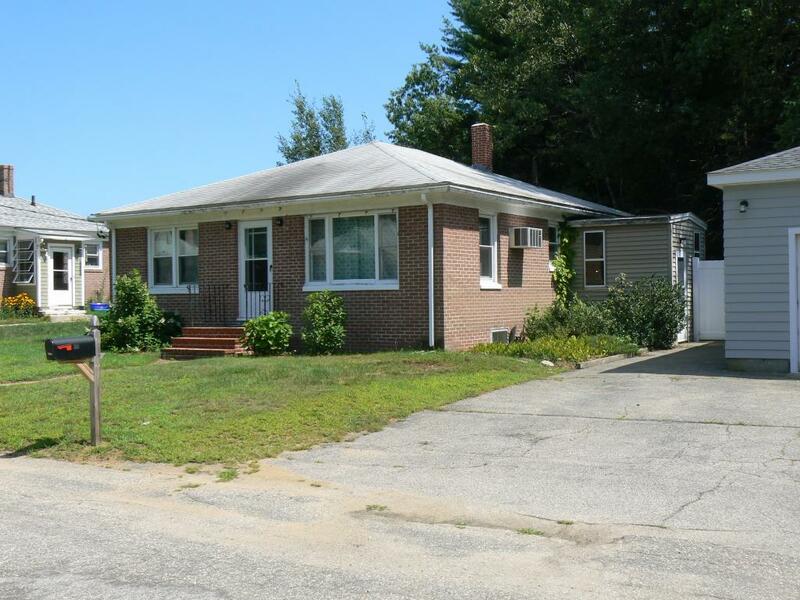 This 6 room, 3 bedroom, 1 bath with a 1 car detached garage Brick ranch home is a great price for any buyer. Newer Vinyl windows and Kitchen Appliances. Needs some updates and some TLC. It's not perfect and that's exactly why you can buy this home for below assessed Value. Walking distance to shopping with easy access to major routes. Priced to sell at 159,900.Clean up and enjoy! !